Nintendo Switch Vector is a free Minimal UI Kit.Download MISC. I am glad to share with you today a psd UI element. Nintendo Switch Vector is a new freebie that can help you to build any project with easy. This MISC perfect for free, freebie, gui, nintendo, paths, psd, switch, ui, vector. 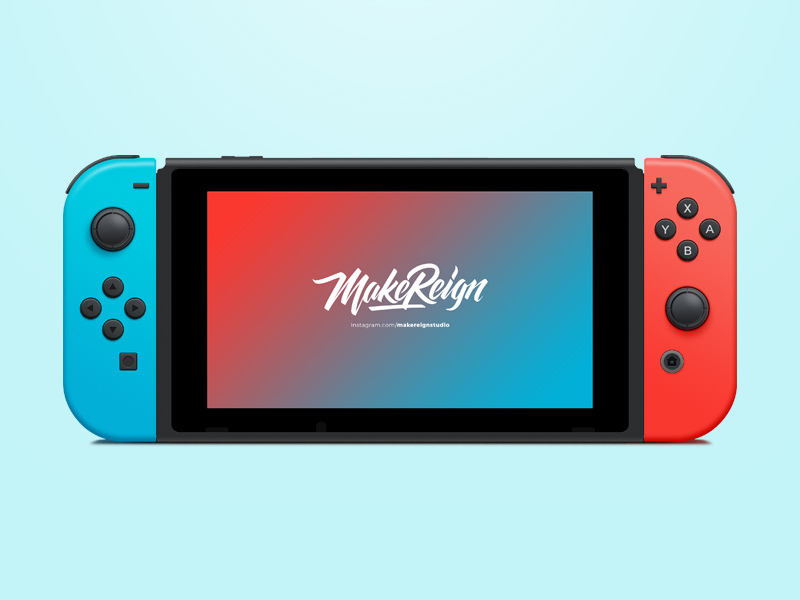 Nintendo Switch is a 100% vector freebie created by Emile Rohlandt as a side project. You can use it in your projects as it is or as a mockup to display upcoming games. A grey version can be found here if you need one. Happy downloading!